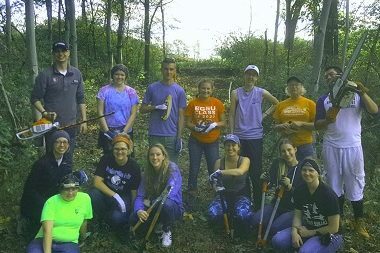 Volunteering is one of the easiest, and most fun ways you can help support the trails! 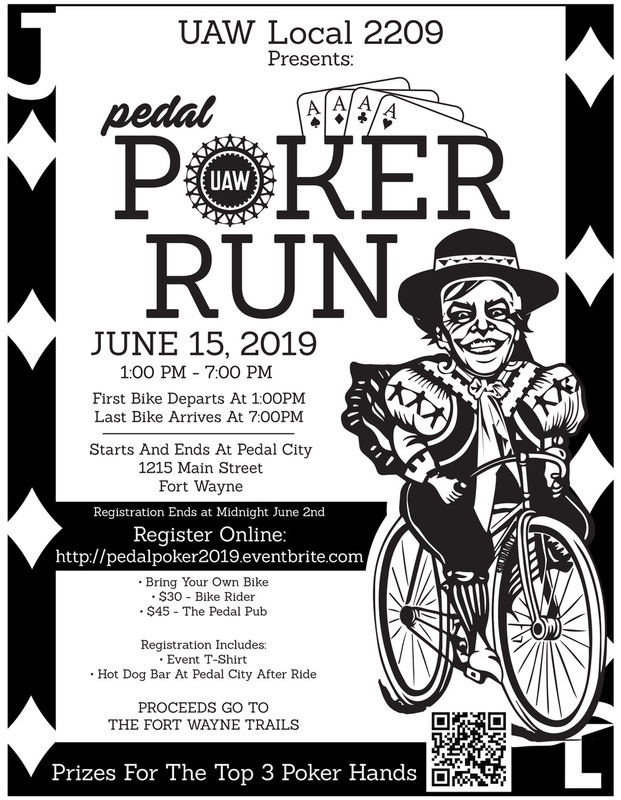 We participate in a wide variety of events every year, ranging from setting up informational booths at different fairs and expos, to helping with races. This year, we’re striving to make volunteering easier and more rewarding for you. To start, please fill out our volunteer application by clicking the button below. You’ll be added to our volunteer list, and we’ll email you information about upcoming volunteer opportunities. We participate in a number of fairs and expos every year that are typically related to health, wellness, or the environment. 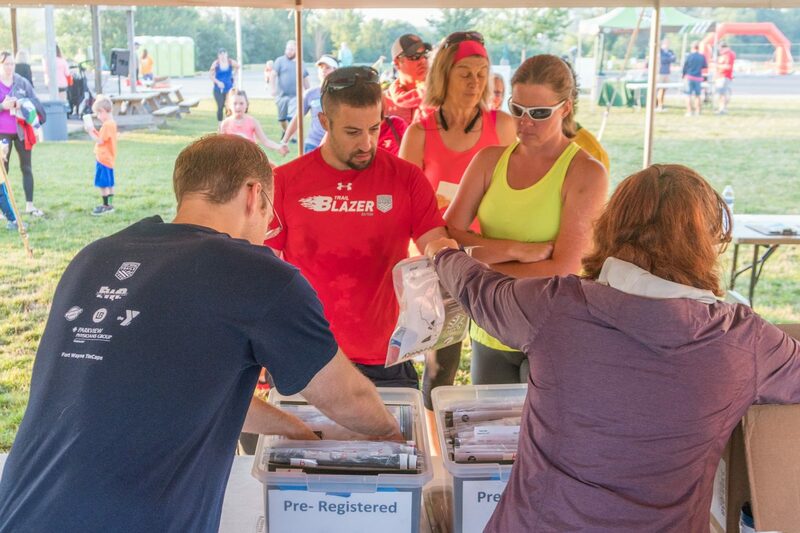 The most common thing we do is run information booths, providing attendees with information and answering their questions about the trails. At the office, we sometimes have special mailings or packet stuffing projects. We plan to be out on the trails this year, and would love assistance with meeting trail users, placing signs near the trails about events and activities, and some clean-up projects at trail heads. If you want to help out and are able and willing to lift up to 25 lbs, sweat a little, and do something physically active, we’ll have opportunities for you. Check back here for events as we schedule them. We put on a number of events every year, ranging from celebratory events to races. Our races require the largest number of volunteers, and truly depend on willing volunteers in order for them to be a success. These are also some of the most fun events to volunteer for! Our fundraising race will be held later this summer. 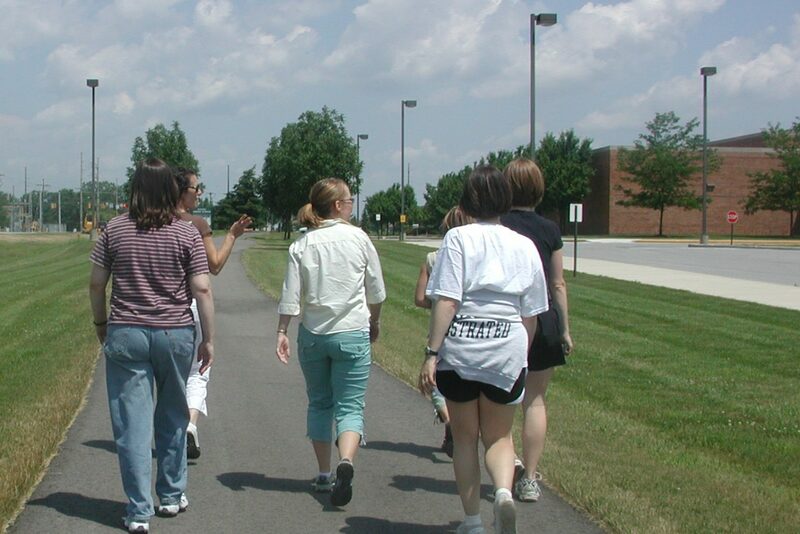 We’re looking for volunteers in neighborhoods around our community to become Trail Ambassadors with their neighbors. Trail Ambassadors will help hand out maps, answer easy questions, and represent the trail system to your friends and neighbors. 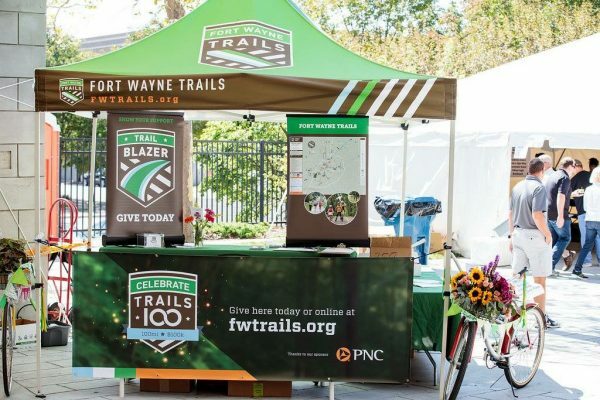 It will take only a few hours each month, and your efforts will help us develop a more connected trail system. Our Trail Blazer Program and Trail Ambassador program is sponsored by Reecer Properties. Are our friendly, neighborhood representatives (ambassadors). 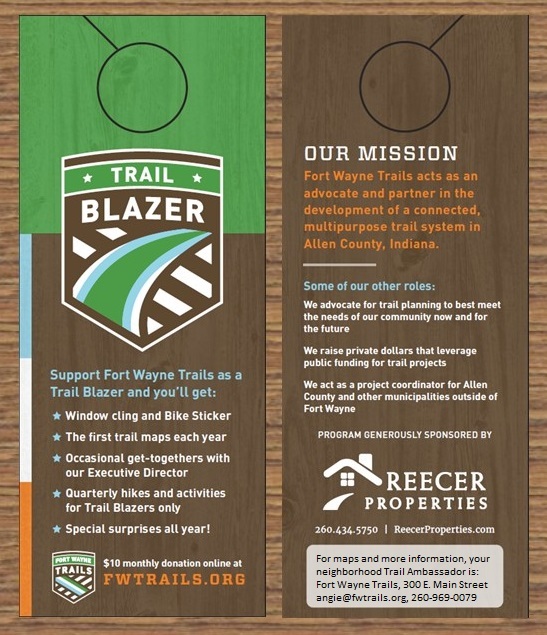 Help us distribute Fort Wayne Trails door-hangers to your neighbors. We’re going to customize these door-hangers with your contact information, so your neighbors know they can contact you, and get trail maps, and you can share our contact information if they have questions or concerns. For right now, we’ll drop off a supply of the door hangers to you, so that you (and perhaps a family member or friend) can distribute them to your neighbors. Keep a supply of door-hangers on hand, to share with new neighbors as they move into your addition, along with trail maps. Help us get Trail information into your association newsletter on an occasional basis. Suggest FWT as a speaker at a neighborhood event, so we can meet your neighbors and let them know more about our system.